PXS Performance Excellence Solutions promotes excellence through services and training programs. Considering both the client's current situation and desired outcome, PXS Consulting looks for the best route to improve the organization's effectiveness. PXS Consulting's experience has enabled them to confirm best practices, the use of theory and practice in all their interventions. Their coaching approach assures the use of client know-how, combined with PXS's technical know-how results in sustained employee engagement. 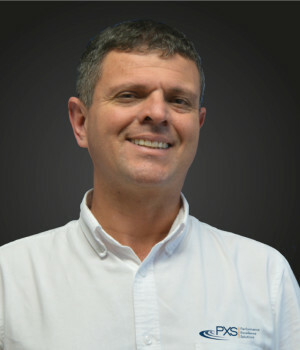 Edwin Garro is chairman and president of PXS Performance Excellence Solutions, an organizational excellence training and consulting firm in San José, Costa Rica. Mr. Garro has over 25 years of experience working with major local and multinational companies in North and Central America in the areas of Lean, Six Sigma, continuous improvement and innovation. Since 2001, he has prepared and mentored close to 2,000 professionals in statistics, quality, six sigma, Lean and innovation. As an ASQ fellow, Mr. Garro currently holds seven ASQ certifications: CQE, CMQ/OE, CQA, CSSYB, CSSGB, CSSBB and CQI; and he is also a certified trainer in lateral thinking and six thinking hats. 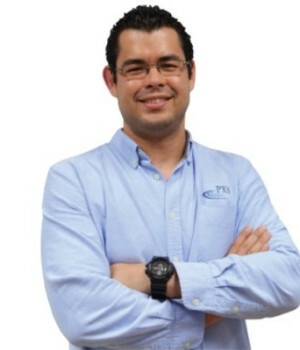 Javier Gonzalez has participated in the certification of more than 500 professionals in the areas of quality, green belt, black belt and Lean in the Central American region. He has 10 years of experience in public and multinational companies within the medical device, food, low and high technology and financial industries as a production supervisor, executive director, director of operations, consultant and instructor. Mr. Gonzalez is a member of the American Society for Quality (ASQ) and is CSSGB, CSSBB, CMQ/OE certified. He is also a facilitator of lateral thinking and methodology in systematic innovation. 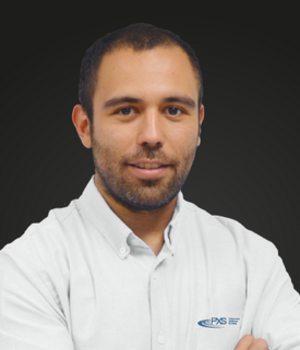 Diego Rodriguez is a course owner and consultant at PXS. As an industrial engineer, Mr. Rodriguez is a member of the American Society for Quality (ASQ) and is CSSBB certified. He also holds a Lean Bronze certification from the Society of Manufacturing Engineers (SME). Mr. Rodriguez has participated in the certification of more than 200 professionals in the areas of quality, green belt, black belt and Lean in the Central American region. He has seven years of experience as a entrepreneur, consultant and instructor in the food industry, services, agroindustry, clean energy and construction.